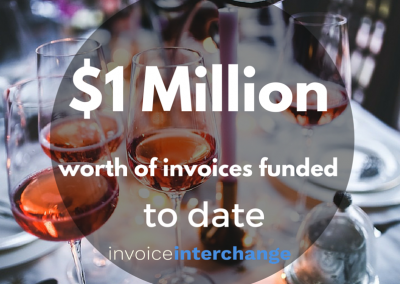 Peer to Peer, invoice trading marketing place. 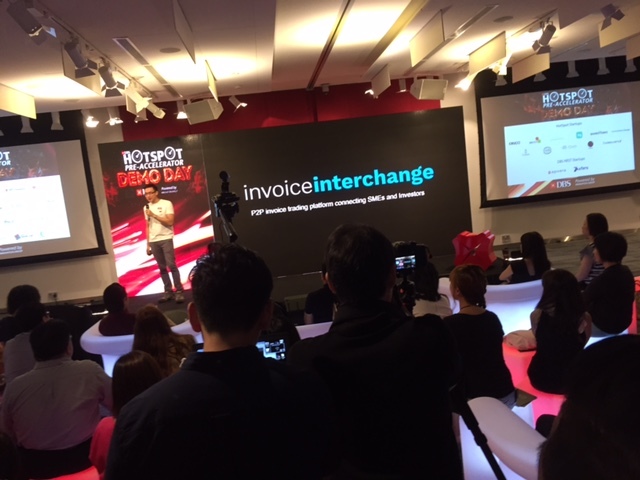 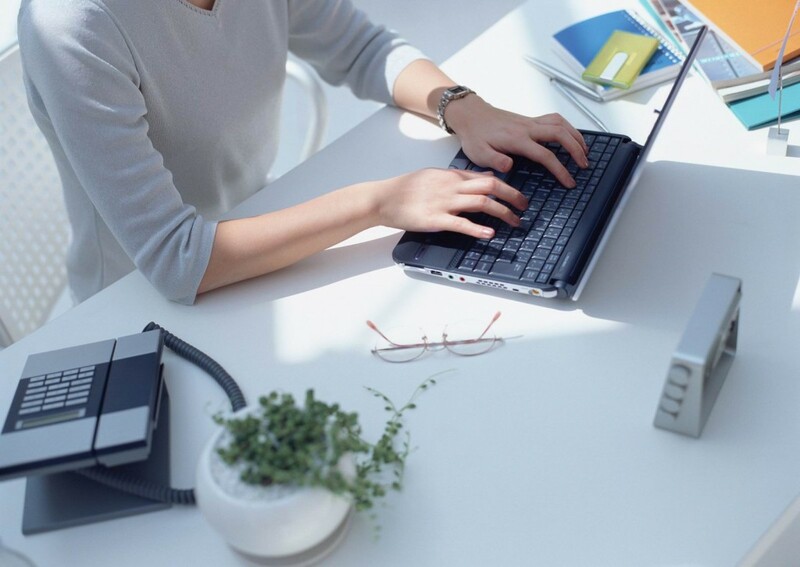 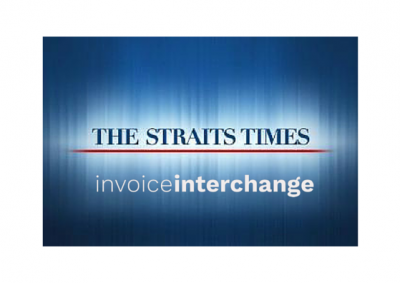 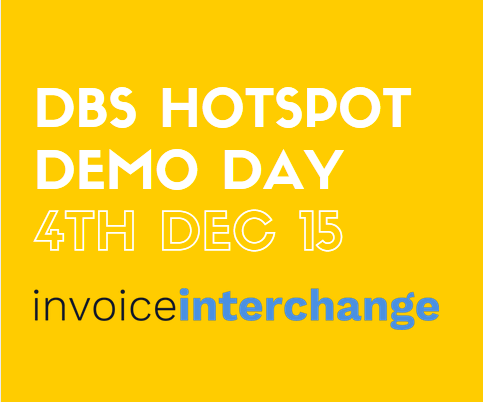 InvoiceInterchange, online Singapore peer to peer invoice trading marketplace – 2015 press release summary…. 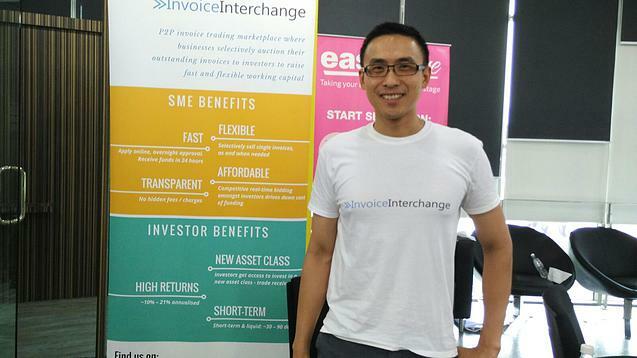 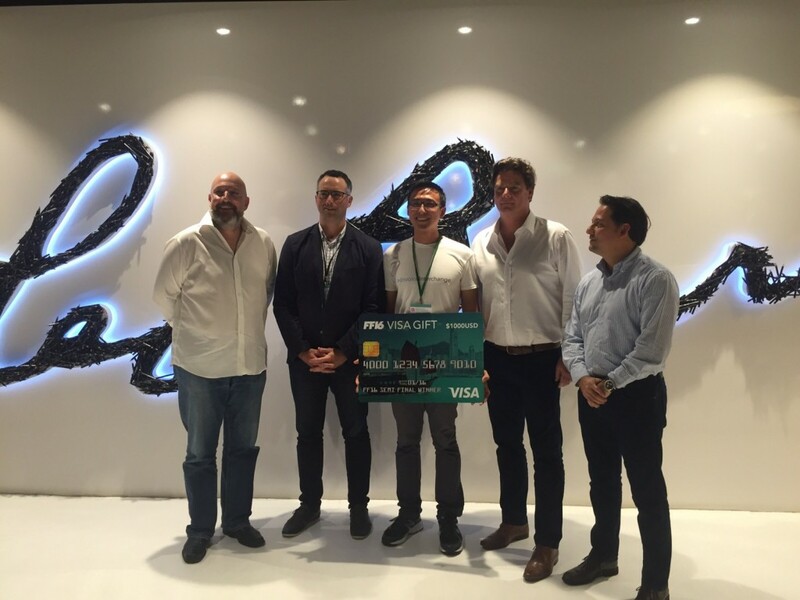 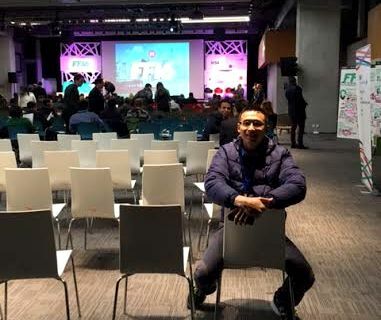 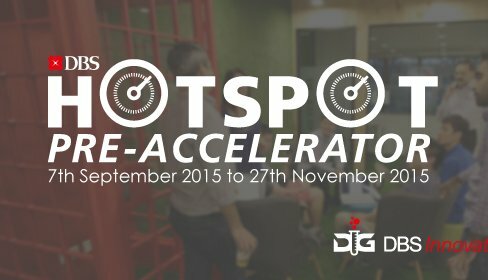 InvoiceInterchange features on Singapore Fintech news! 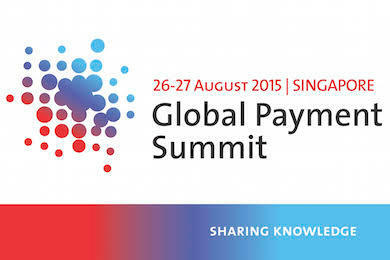 We were speaking at Global Payment Summit!